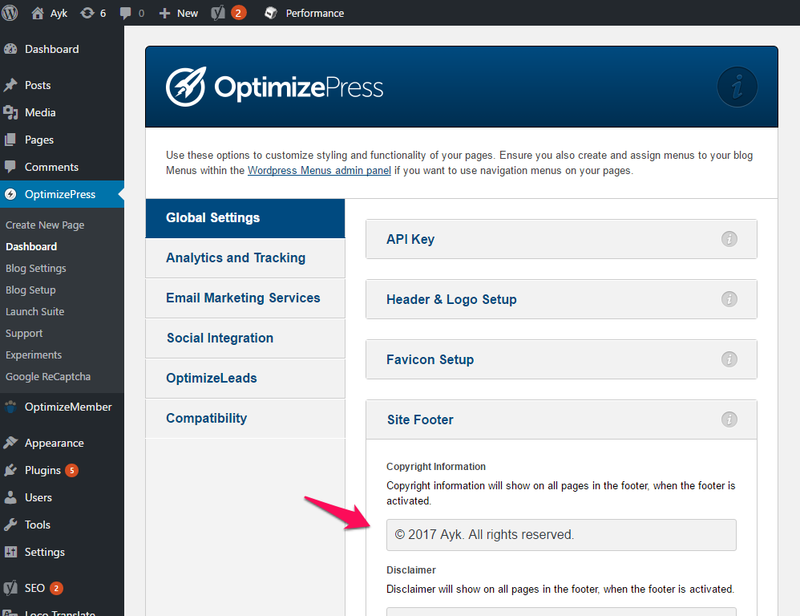 To add a custom footer copyright text to a specific Live Editor page, go to the LiveEditor of the page >> Layout Settings >> enable Footer Area >> enable Extra Large Footer then update. This will add a row on the footer part of the page. 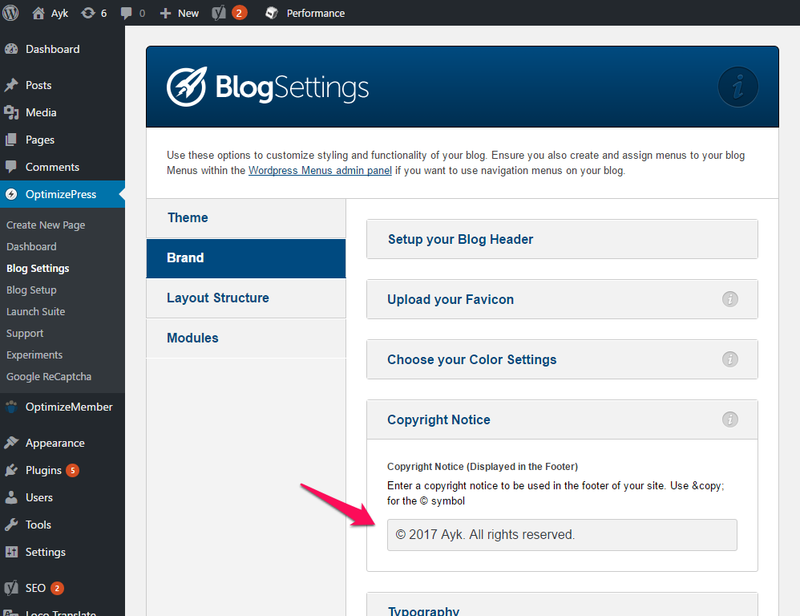 On the page, go to the last row (footer row) then add a text block element for your custom footer copyright text.